Go Bears! 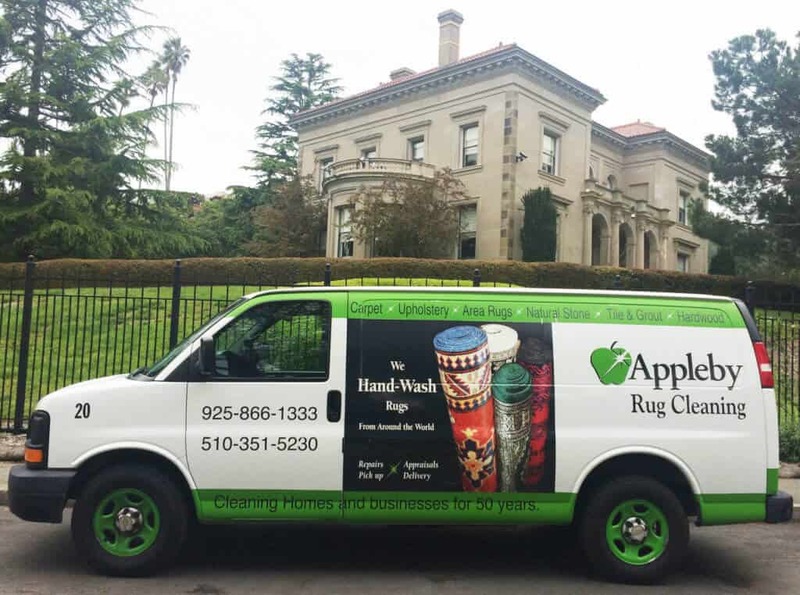 Did you know Appleby cleans the Oriental area rugs at the Berkeley Chancellor’s Mansion? For over 60 years Appleby has been cleaning and restoring area rugs in Berkeley. 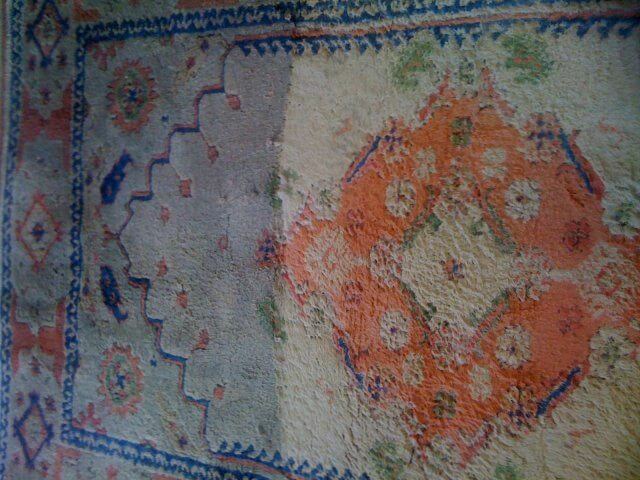 Appleby is still one of the oldest and only full-service area rug cleaning facility in the East Bay. Our expert staff can assist with pick-up and delivery or you can simply bring your area rugs to us. We welcome you to inspect our cleaning facility M-F 8-5, just off Marina Blvd. in San Leandro. 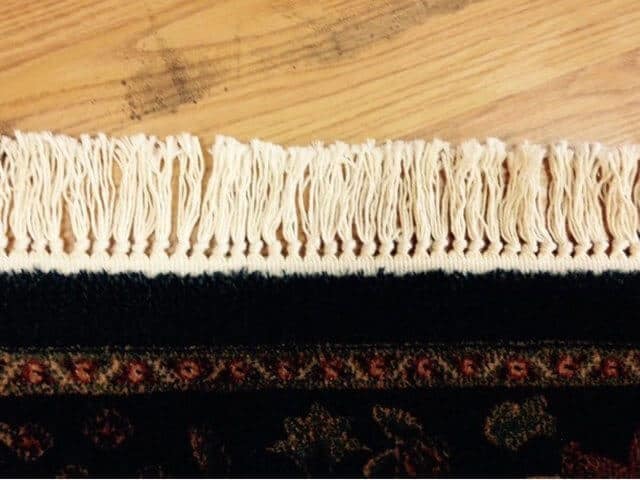 There, we can provide your area rugs with all the necessary attention such as repair, chemically-free moth-removal, urine decontamination or provide you with top-quality rug pad. We clean Oriental area rugs from around the world including wool, silk, cotton and synthetics. 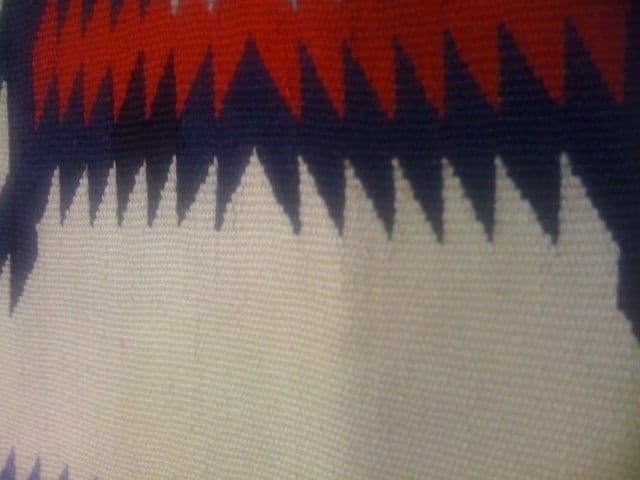 All our rugs are inspected, tested for cleaning, logged and photographed. We start the process by using a large dusting machine to remove the sand and other dry particulates. Each rug is then hand-cleaned and rinsed until the water runs clear. The rug is then placed in a centrifuge where it is spun and rinsed again. Clean rugs are then placed overnight in our temperature-controlled drying room. Any finish work is completed the next day. Berkeley is our community and we want to be your area rug cleaner. We can also clean wall-to-wall carpet and furniture in your home and or business too! We’ll pick-up and delivery all your rugs for one low fee. Does it work? Of course it does. 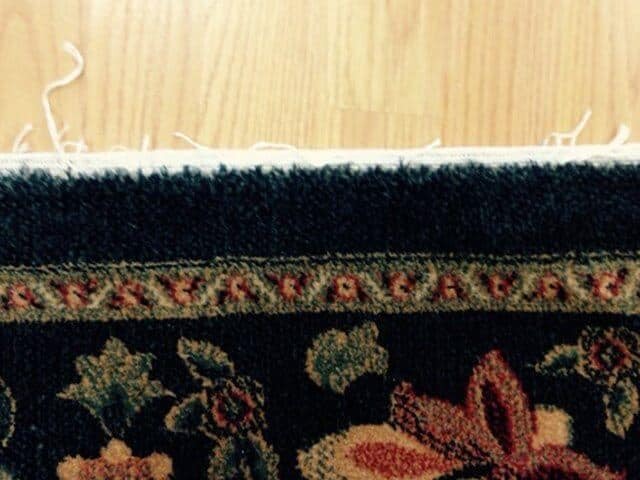 That’s why most carpet, rugs and upholstery have protector on when you bought them. After cleaning, we will reapply these stain blockers to continue protecting your carpet, rugs and upholstery from harmful spills and accidents. 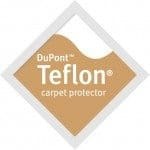 We only use DuPont Teflon Protector. This non-stick technology will make your vacuuming more effective too. Don’t leave your precious carpet, rugs and upholstery unprotected. Would you like to schedule or have a question? 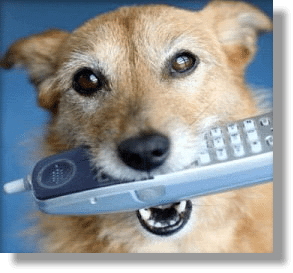 Just call or click below and a Customer Service Provider will be happy to help you.